It's the unit that started it all. 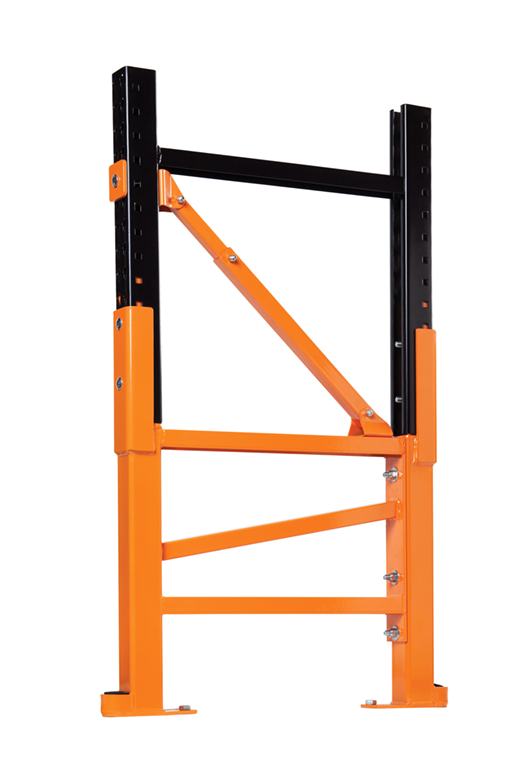 The DAMO PRO permanently repairs and protects pallet rack uprights. This custom-built unit is so indestructible; it comes with a lifetime warranty against impact. This option permanently repairs and protects the front and rear columns at once. 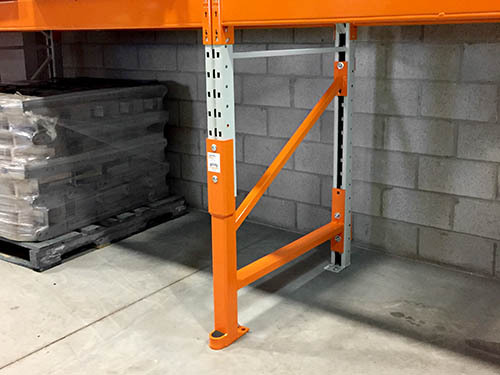 This option repairs and protects existing cantilevered racking systems. Extra protection from side impacts, abuse in drive-in tunnels and in end-of-aisle applications. All of our products are custom built to your exact measurements, to ensure a perfect fit that will be permanent and provide peace of mind. All of our products come with screw type Hilti Anchors. 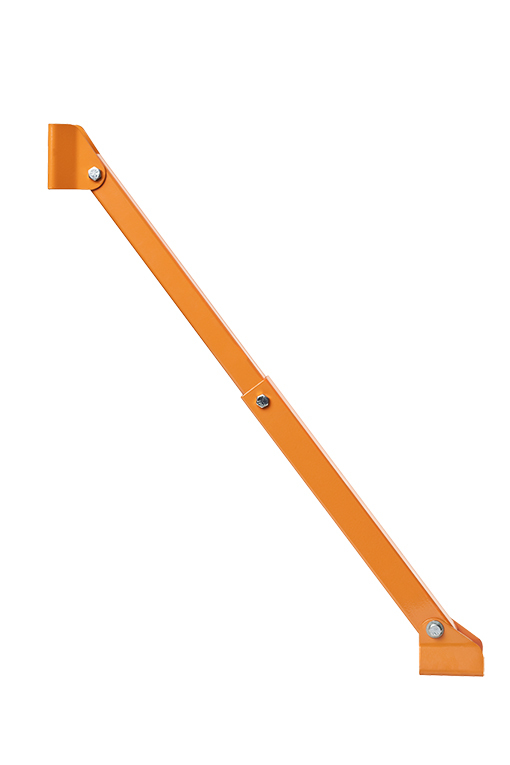 Time-saving and easy to install, they are a fully removable and reusable anchoring solution. Seismic anchors are provided in seismic zones or when required. The rack repair process is less wasteful then rack replacement, as only the damaged part of the rack is removed, reducing the amount of steel that must be discarded. 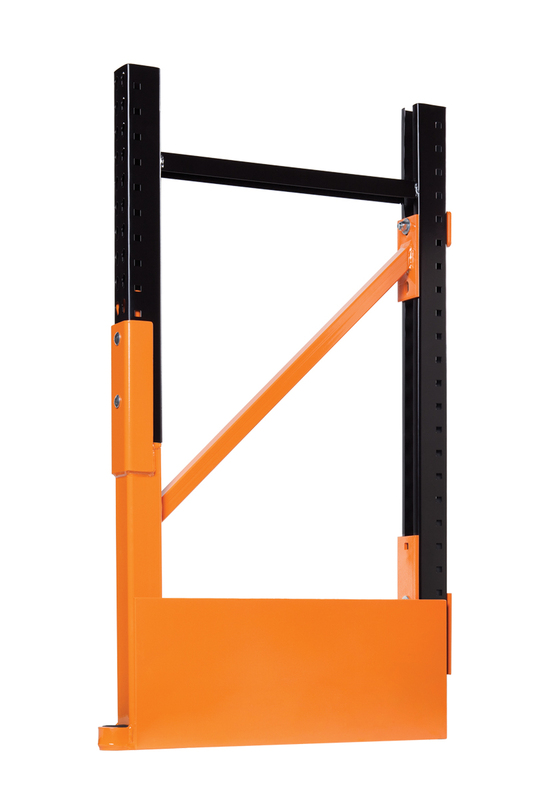 Our proprietary lifting device lets us repair a rack quickly and safely, with minimal to no unloading of the stored merchandise. Our certified crews typically install our kits in less than an hour with little disruption to your operations. At Damotech, we stand behind our products. The DAMO PRO comes with a LIFETIME WARRANTY against impact. This means that once installed, if your unit were to get significantly damaged, we would simply replace it, no questions asked. 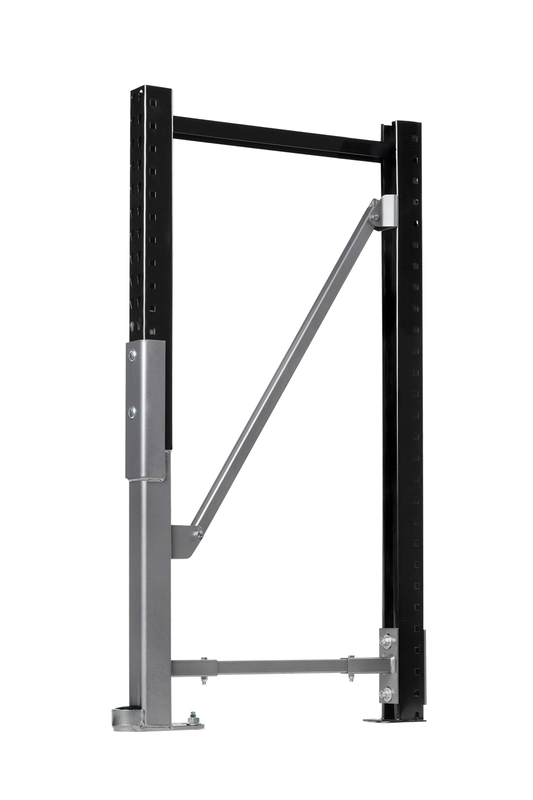 It follows the original configuration of the rack. Made of 1/4” thick hollow structural steel, it's virtually indestructible. Welded and made of C3 channel for built-in impact resistance. All units come with high shearing capacity Hilti anchors. It protects the front anchor against forklift damage. Can be extended, customized for seismic zones or come without a bullnose. I have damaged uprights. What should I do? 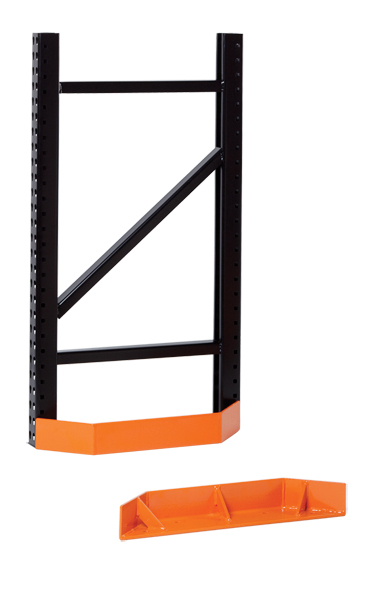 As racks get damaged, they may lose some capacity and compromise the rest of the system. We recommended you call Damotech so we can arrange for one of our experts to survey the damage and offer a solution. Yes. 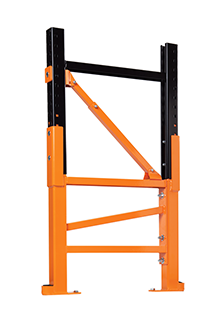 Although the cost of an upright replacement and a repair kit are similar, once the values of time, safety, ease of installation and built-in prevention are taken into account, the value proposition of a DAMO PRO becomes very clear. Plus, the replacement of an upright is ripe for being damaged again as soon as it is installed. By comparison, our permanent repair kits come with a lifetime warranty. Install it and forget it! 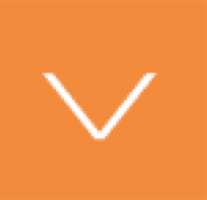 Will your install crew be disruptive to my warehouse operations? One of the great advantages to using Damotech is the ease of install. 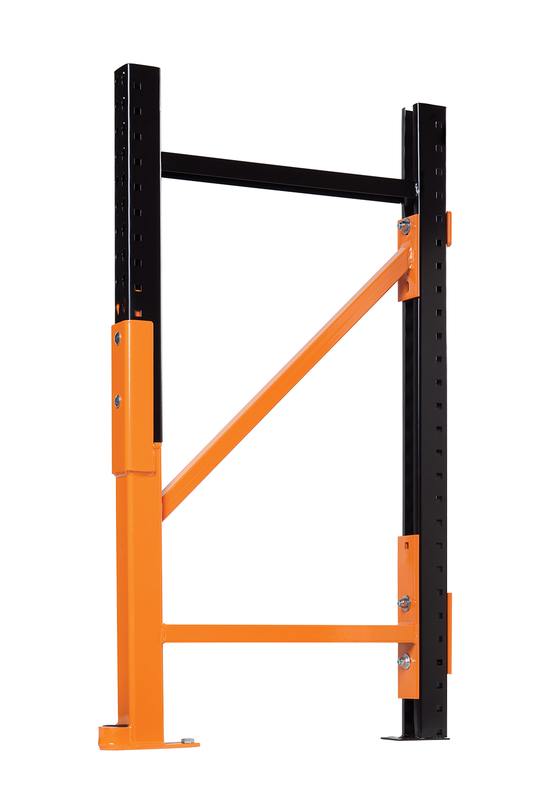 Damotech has developed a patented installation method, using a dedicated lifting device that allows the repairs to take place with minimal to no unloading of your racks. Imagine the convenience of not having to move merchandise from aisle to aisle just to clear some bays, as you would do when doing an upright replacement. Using the DAMO EASY LIFT during installation is a huge time saver, which helps improve productivity by minimizing downtime. By building a new state-of-the-art facility and optimizing our production, we've significantly improved our lead time. We aim to have your custom unit ready to ship out in less than two weeks! Yes, our repair solutions do not alter the load capacity of your racks. 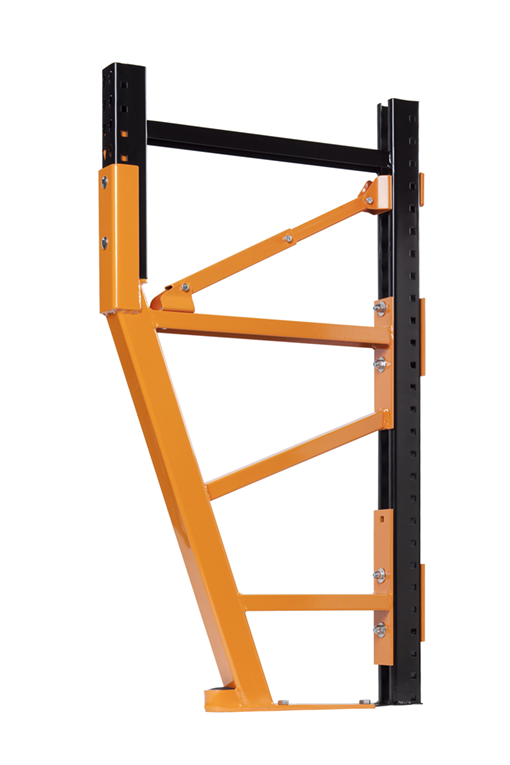 They respect the original configuration of the rack and maintain, if not exceed its original load capacity. If you have doubts, talk to one of our engineers or experts. 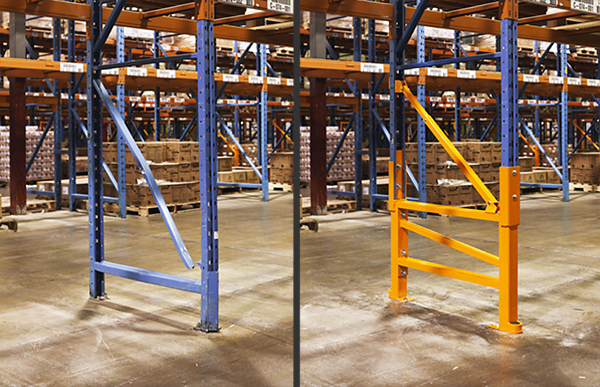 A versatile and cost effective solution for the repair of damaged pallet rack columns. 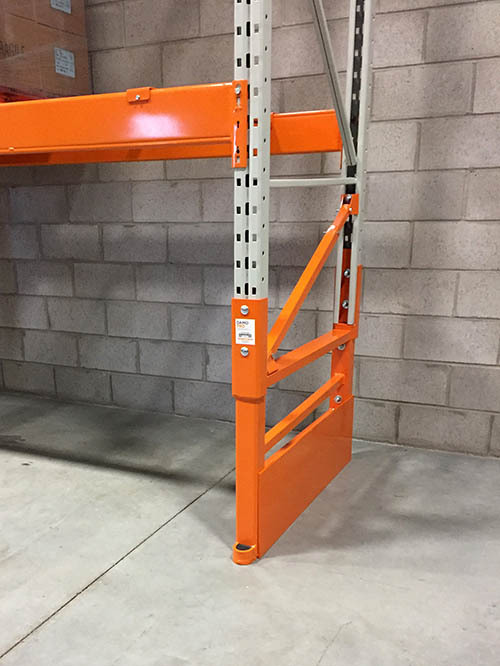 Simple and effective end-of-aisle protection for any racking systems. A universal design used to replace damaged or missing horizontal and diagonal braces. Want to know more about the DAMO PRO, schedule a damage assessment, or get a quote?